Professional Static Website Design package is accessible in just $29 per month – including hosting, web design, server setup, web email setup and mare. This Web Design package is most suitable for Small Business, informative websites who doesn’t require continuous content changes. You can get Free 1 year Website Hosting, Up to 11 Pages with Responsive/ Mobile Friendly Layouts, Expert Business Portfolio & Photo Gallery, Design Customization, 24X7 Support & Monthly AMC. Our Professional Static Website Designs package provides the complete solution to the businesses or individuals, to post information about themselves or about their company onto the static web pages. This web designing package is suitable for individual or small business enterprise (SME’s) looking for the professional website. You can not update the content of the website of your own. 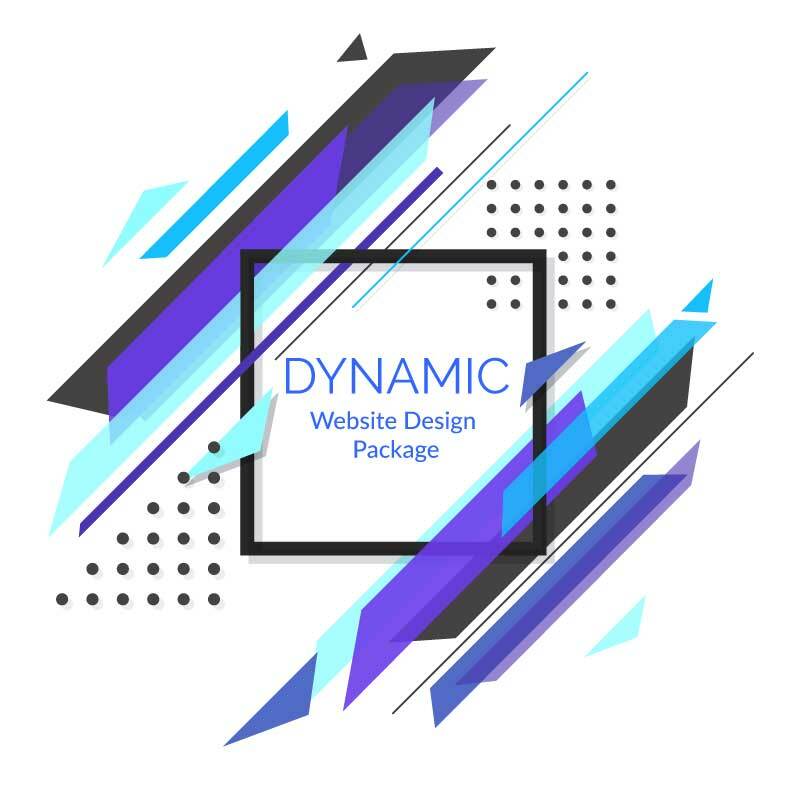 Special Note – Upon selecting this package, you can choose more than 300 designs from Static Website demos for a base and we will make all the changes to design as required.